I always thought of myself as a night owl. I'd have energy in the evening, so I stayed up late. I'd be tired come morning, would have energy at night, & the circle continued. But the key to a bright & early morning begins the night before. Plain & simple. Take a look into my updated routine to see just how I made the switch from full-fledged night owl to rookie early bird. 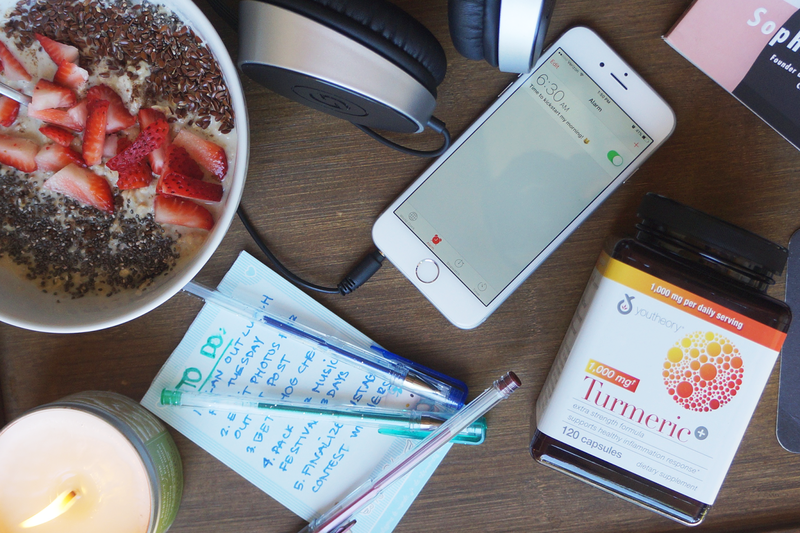 These are my five ways to kickstart your morning! I take one multi-vitamin & two youtheory® Turmeric Extra Strength 120 Capsules every night after dinner. Taking my supplements has simply become a part of my routine. 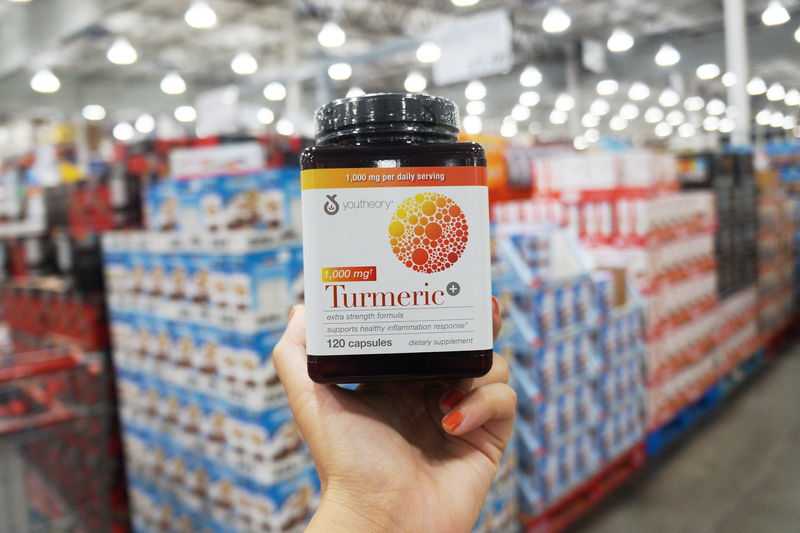 You can get youtheory turmeric capsules at Costco, along with pretty much anything else you could possibly need. 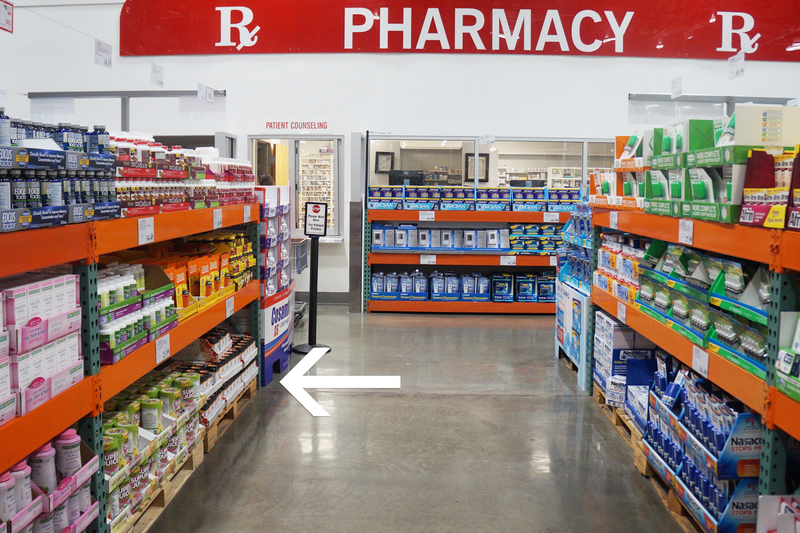 Find the capsules by the vitamins & supplements section near the pharmacy. Be on the lookout for their new packaging & formula. 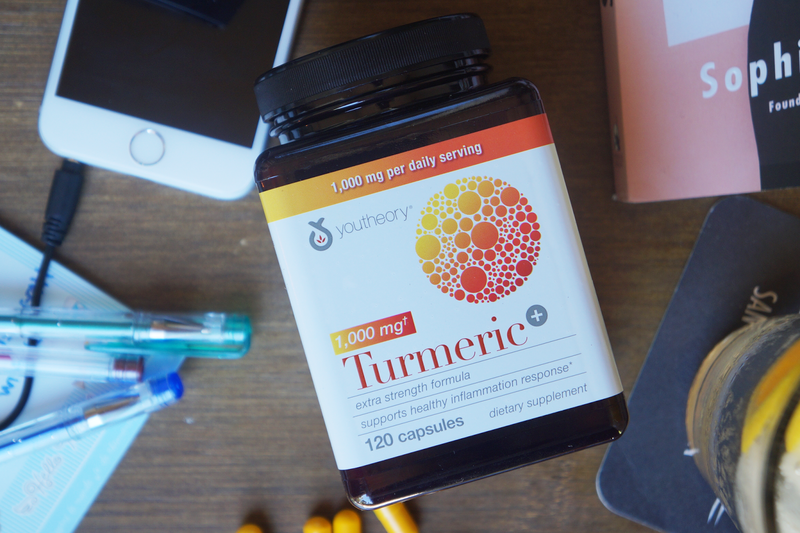 The old youtheory turmeric capsule formula had 450mg turmeric per three tablets, but the new formula has 1,000mg turmeric per two capsules! Less is more, right? 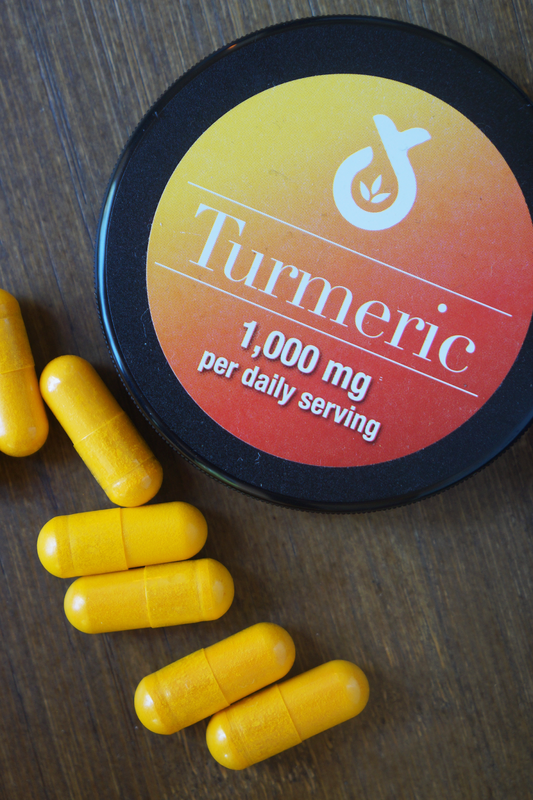 It's basically three times the amount of turmeric per capsule! The new youtheory turmeric packaging shows off the upgraded formulation as well as a more orange overall look. I like to take turmeric because it can help support a healthy inflammation response, healthy skin, healthy joints, while providing antioxidant properties. These vegan capsules are hypoallergenic, made without gluten ingredients, tasteless, & go down easy with a sip of water. This step is vital. Every step after is essentially pointless if you don't have a good night's sleep. Sleep is essential to your overall health & well-being. No amount of caffeine will ever do everything that sleep does to heal & repair your body. 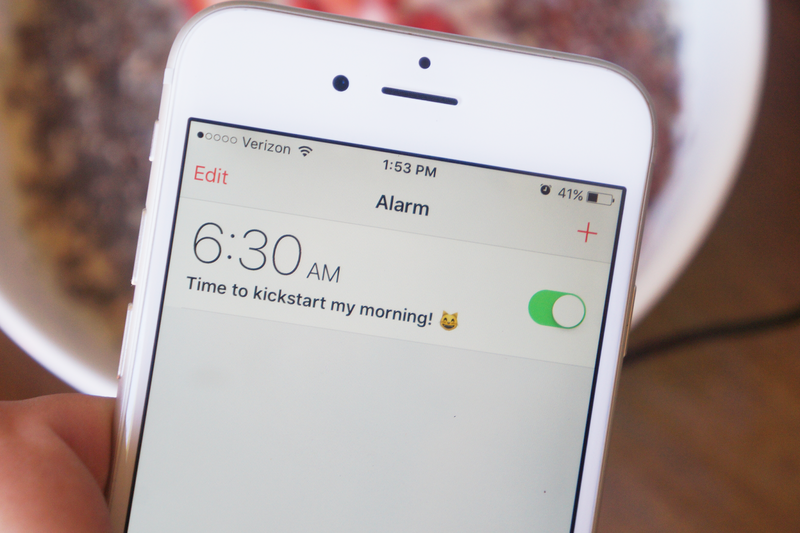 If you're a night owl, set your alarm & go to bed. It's simple. Get eight hours of sleep. You got your solid eight hours of sleep, your alarm went off, & now you're up! Congrats! It gets easier from here, believe me. Rejuvenate yourself from the inside out with a tall glass of cold water. 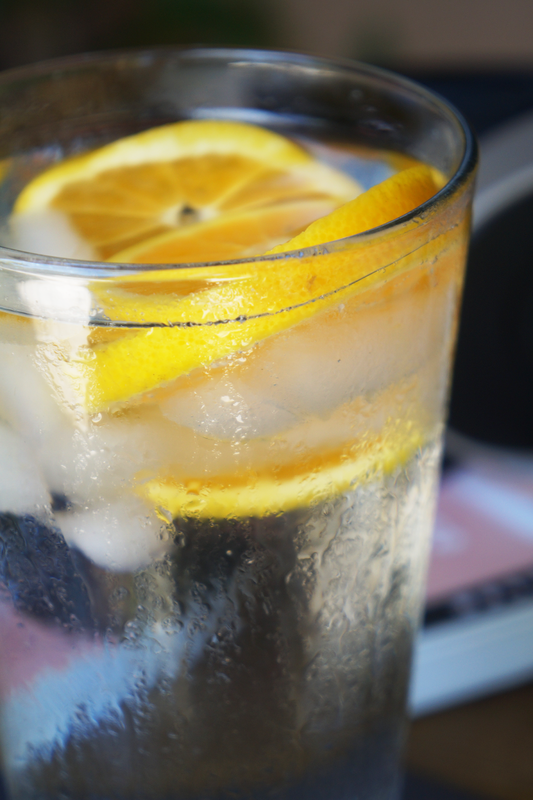 Add lemon or fruit if you desire, but the cold water is there to invigorate your metabolism & hydrate your body. I added a couple slices of orange. 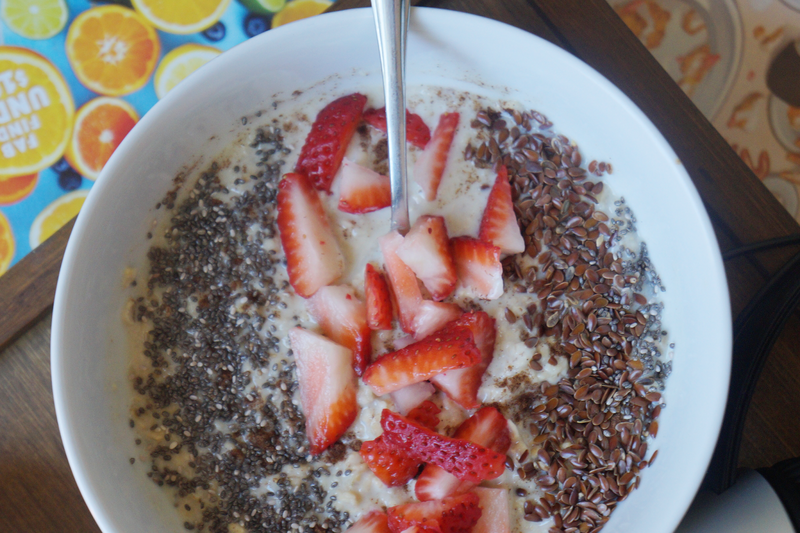 Empower yourself with energy in the form of breakfast. Food has calories & calories are units of energy & you need energy to function throughout your morning. Here are my go-to breakfasts for a satisfying & wholesome meal: avocado toast with red chili flakes, yogurt with chia & some cereal, or oatmeal topped with chia seed, flax seed, allspice, & a bit of fruit. Now that you're all pumped up & your morning is well on its way, take any amount of time to spend with yourself. I find that I'm more productive, happy, & motivated when I take a moment to enrich my own life with something. Mornings are usually pretty hectic, so I'm not spending an hour to casually read a book. I like to take 15 minutes to flip through a magazine, do some stretching, search for new music, or write down my to do list. I wish I could sleep 8 hours every night but having to be at work at 7:30am in the morning doesn't currently allow for that. :p That breakfast looks yummy! I feel like sleep and water are the two biggest keys to healthy living of all time. Turmeric is super good for you too so I am really happy to see those capsules. When I had my knee surgery I ate so much ginger and turmeric.... really helped with the swelling. I wrote a similar post a while back and I totally agree with the water first thing in the AM! You've been sleeping for 6-8 hours and your poor body is probably so dehydrated! Great tips! I used to think I was a night owl too (still think I am), but I've been working on becoming an early bird! But I'm horrible about taking my supplements. I should add them into my morning routine! I´m usually such a morning person but for the past few weeks I´ve been feeling so drowsy & just full on tired all day. I think I need to look into some vitamins or maybe just sleep longer, haha. Turmeric is so beneficial for our bodies! I'm not a morning person but a up of water as soon as I wake up always energizes my body! Just the blog post I needed to keep me motivated! Sometimes it's so hard to get out of bed, but a great perspective when you wake up can be the best thing for you! All great tips for starting the day off well! I have sleeping problems. Some nights I only sleep 4 hours, because my brain is so active! I keep thinking thinking and thinking. I usually go to bed pretty early, but I end waking up 2 or three times on the early morning (alway after a dream, which I have 2 or 3 times per night). Its like a vicious cycle. I dream, the dream ends, immediately woke up, I stared at the ceiling to sleep again, fall asleep, have a dream again.... and everything repeats. Then finally woke up from bed on 7:30 (on weekends, I have office work 8 to 5 on the week) at that time I don't feel sleepy or anything... but when the clock hits 10:30 - 11:00 AM Im feeling exhausted. Im always trying things to help me feel more energized. Never heard of Turmeric, I need to get some. Thank you a lot. Tumeric supplements have been my jam for a while- I swear they've helped with joint inflammation (for me, related to post-exercise swelling in my knees). I need to check this supplement out! It sounds like I need to get on the Tumeric train! Great tips, I definitely am a nightowl but wish I was an early bird! Love these tips Carmen! I always drink a cup of water when I wake up! Great tips pretty, I need to rest and sleep more too. I need to be better with some of these tips. Always need a reminder. Thanks for sharing! I find that a nice big glass of water is essential for me feeling good the rest of the day :-) I like to get up early so I can take my time getting ready!